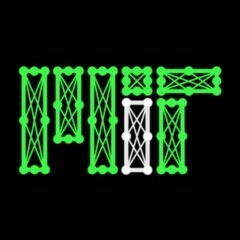 MIT’s official introductory course on deep learning algorithms and their applications. …r operations stored under the variable scopes. With such approach, operations names will be started with the scope name and clearly distinguished on the timeline.